Wahhh! Ceil is such a good artist. D: Lol, if I only had that skill! nice scan, the flowers are truly beautiful. 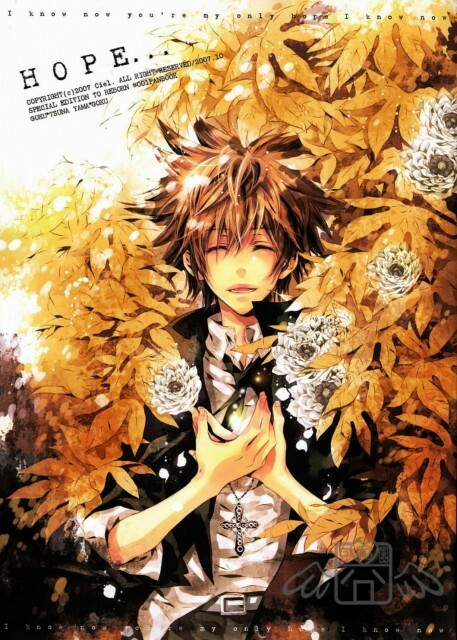 Wow, I usually don't like Tsuna but this scan is awesome.